52 WEEKS, is a book series for the male, female, single, married, divorced, or uncertain. All of the topics, such as hope, anxiety, love, faith, etc. are relevant to all people. Anyone who seeks serenity MUST purchase and read this heart-warming devotional guide. 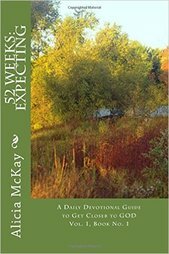 52 Weeks, the series, is a collection of books to promote daily devotion to God. Each book has a specific theme to tie the weeks together. 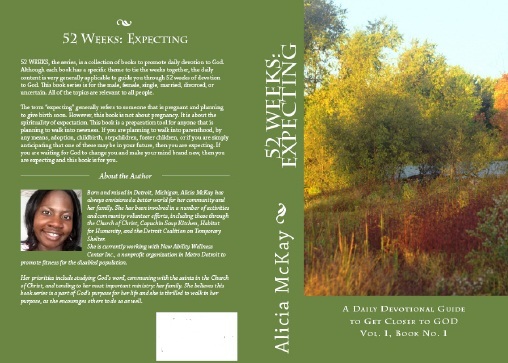 “52 Weeks: Expecting” is the first book in the series. The term “expecting” generally refers to someone that is pregnant and planning to give birth soon. BUT this book is not about pregnancy. It is about the spirituality of expectation. This book is a preparation tool for anyone that is planning to walk into newness. If you are planning to walk into parenthood, by any means, adoption, childbirth, stepchildren, foster children, or if you are simply anticipating that one of these may be in your future, then you are expecting. If you are waiting for God to change you and make your mind brand new, then you are expecting and this book is for you. The author, Alicia, is not just an amazing writer, she has a family and is very involved in the community. Likewise, Alicia’s book is more than a book. It is the voice of a Christian friend for 52 weeks! It does not matter if you read this book from front to back, or just turn to a page without looking; each devotional will touch your heart in many ways. 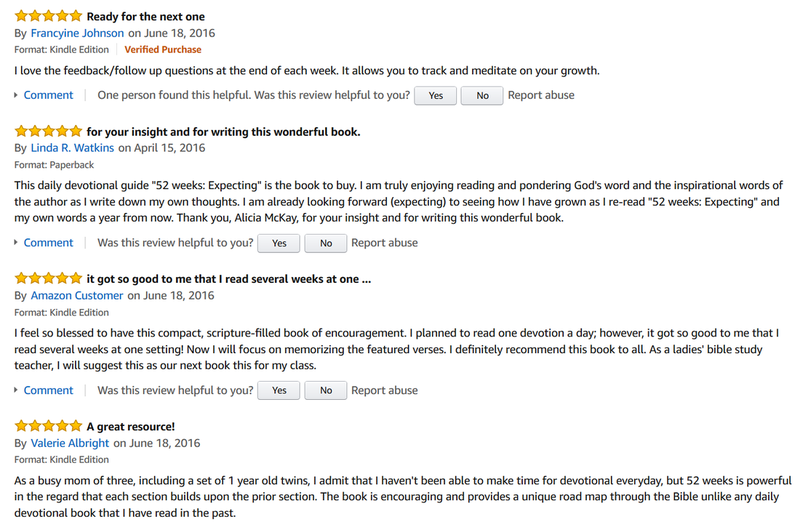 Alicia was motivated to write this book because as children of God we should never stop expecting great things from Him. His grace, mercy, love and many other gifts are at our disposal. Expectation is hope and we must never lose hope. One must purchase this book and see for themselves, as words cannot describe the beauty and wonder of the devotions that fill the depths of your soul! 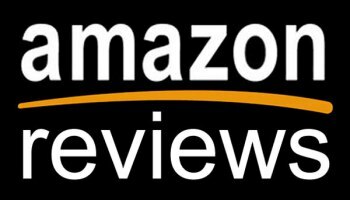 This book makes the perfect gift to yourself or to someone you love. 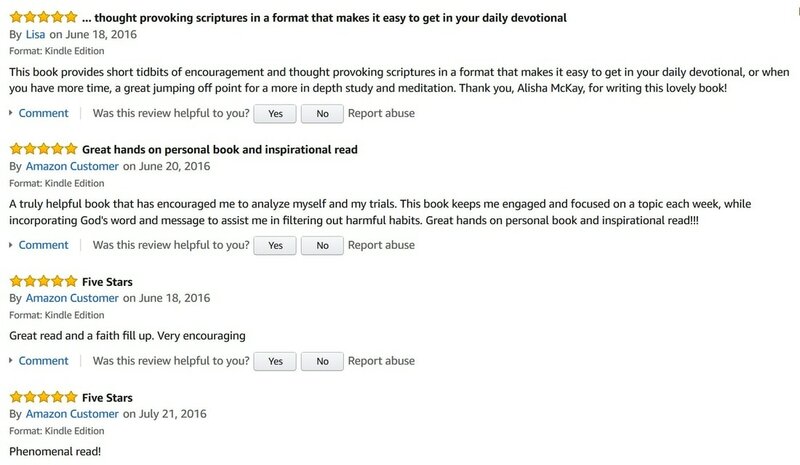 The book also serves as a circular study, which means the reader can revisit this devotional at any time and rework through the scriptures, allowing the miraculous word of God to speak to the reader’s heart in a different way each time. Take a journey with millions of people across the world as we dedicate ourselves to daily devotion to become better servants of God and develop healthier relationships. I am READY to start MY Journey! ​I love you but GOD loves you more!